I personally think that floating is one of the coolest things you can do. Everyone will have a different experience inside the tank. But we will make your experience outside of the tank effortless, expeditous, and organized. 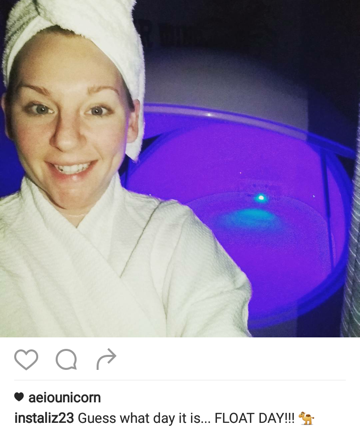 You will get in by yourself and shut the float tank lid over you. When your float starts, the music will play for 5 or 10 minutes then fade. As your float ends the music will fade back in and you will have 5 minutes until your float ends. If you request, I will provide a saging experience once you have entered the tank and closed the lid. You will take a shower immediately after your float so you don’t leave all crusty 🙂 You will notice how soft and smooth your skin is after a float though. 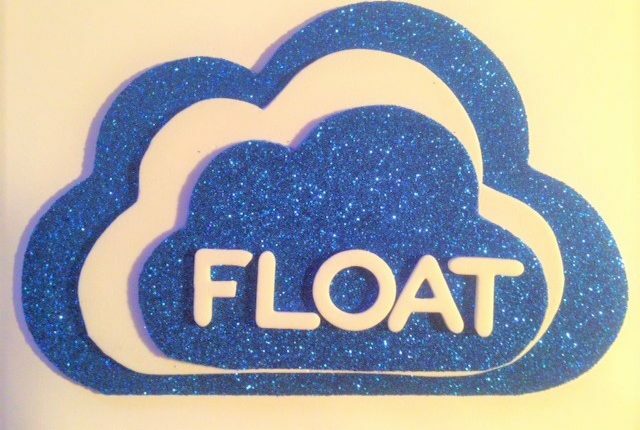 It usually takes most individuals 2 – 3 visits to truly experience the full benefit of a float. Plan to try it a couple times and what it will do for you. 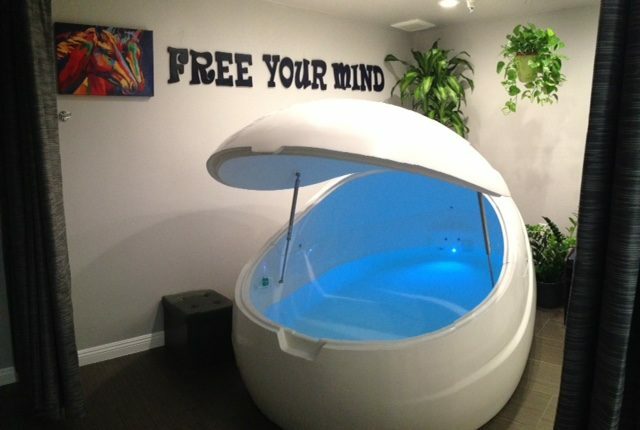 This is your float and you can get out at any time or wait until the tank has told you the session has ended. You can leave the tank lid open a little if you are nervous, but usually if you leave the light on you will feel comfortable. I have several clients who have claustrophobia and yet they had no problem in the tank, even with the lid closed. Our tank has light therapy and changes colors. You can allow the light to rotate through the colors or have it pause on a color that moves you. Epsom Salt is Magnesium Sulphate and is non toxic. It can help to relieve stress, soothe your muscles, soften your skin and maybe even reduce the look of wrinkles. Some recent studies have even indicated that Epsom salt baths may be soothing for children with autism. Magnesium is important in that it helps keep enzyme activity regular in your body, and it helps your bodily functions to run smoothly. More than half of all Americans have a magnesium deficiency, which is believed to be a factor in all kinds of health problems. Sulfate also plays an important role in the way in which your body works: It has a role in the formation of brain tissue and joint proteins, and it can strengthen the walls of the digestive tract [source:Epsom Salt Council]. You will notice the filter come on shortly after your session. After each float, all the salt water in the tank is cycled through an advanced filtering process 3-4 times which takes approximately 15 minutes. These filters are fully effective to one micron, which is 100 times smaller than a human hair. In addition, the 1,200 lbs. of Epsom salt that are dissolved into the water acts a natural disinfectant. On top of this, we maintain a safe level (100 ppm) of hydrogen peroxide, a powerful disinfectant. Water sanitation is extremely important to me, so I monitor the water balance before and after each client to make sure it is perfectly clean and safe, so you can relax knowing the environment is completely sterile. In general in the Body Architecture Training Center, I strive to use all natural ingredients to clean and sanitize the environment. The primary sanitizing agent I use in the studio is a concentrated Tea Tree Oil.